Coating manufacturers say the window to bring home the first overhaul of chemical safety laws in a generation is narrowing. 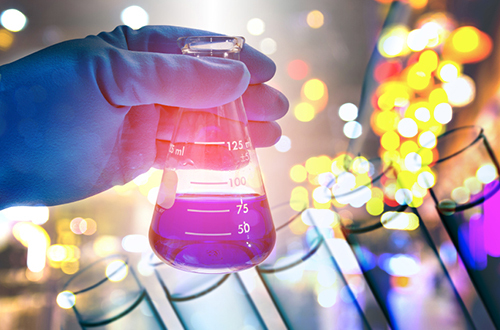 The American Coatings Association is calling on members of Congress to finalize a comprehensive update to the 1976 Toxic Substances Control Act (TSCA). The primary Senate TSCA reform legislation, the Frank R. Lautenberg Chemical Safety for the 21st Century Act, or S. 697, passed the Senate in December 2015 via voice vote. The House TSCA legislation, the TSCA modernization Act, or H.R. 2576, passed in June 2015, with an almost unanimous vote of 398-1. The American Coatings Association is urging members to write their senators in support of TSCA reform. Lawmakers are currently negotiating a resolution between the bills before a final version is presented to President Obama to be signed into law. 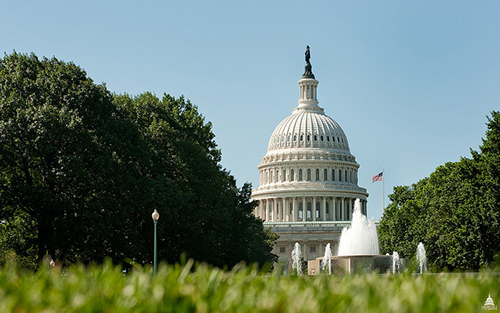 Both bills aim to modernize the TSCA statute and enjoy rare support of both environmentalists and chemical-related industries, including the paint and coatings industry. The Environmental Protection Agency, which is charged with implementing and enforcing TSCA, has expressed which aspects and concepts of each bill it preferred in a Jan. 20 letter. “Having a stronger, modernized TSCA will not only improve the public’s confidence on the safety of chemicals, but will also provide businesses with much-needed certainty and consistency in the marketplace,” stated ACA President Andy Doyle in a statement issued in January. Lawmakers are currently negotiating a resolution between two bills before a final version is approved and presented to President Obama to be signed into law. The organization warns that since 2016 is an election year and congress must address many remaining issues (including the Supreme Court vacancy), the window of opportunity to pass the legislation narrows each week. ACA is urging the coating industry to continue to push for a timely resolution on the landmark legislation. To help mobilize the effort, ACA has launched its grassroots advocacy website Coatings Connect. The website allows members to submit a dedicated form letter to their elected congressional representatives and read additional information on the TSCA reform. Creating strong federal preemption provisions that also balance the interests of states.